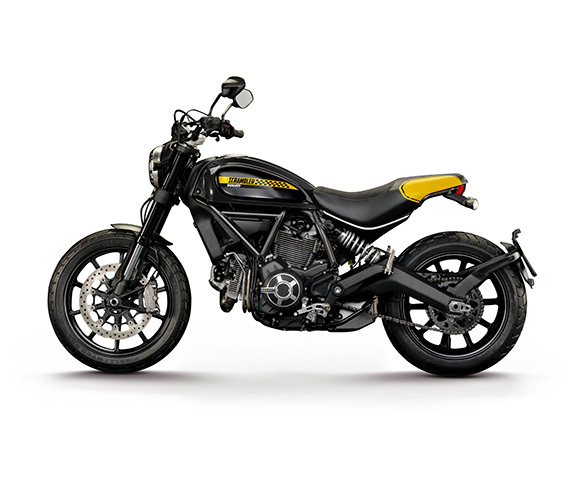 The new 2018 Ducati Full Throttle Scrambler is another impressive masterpiece of Ducati brand. 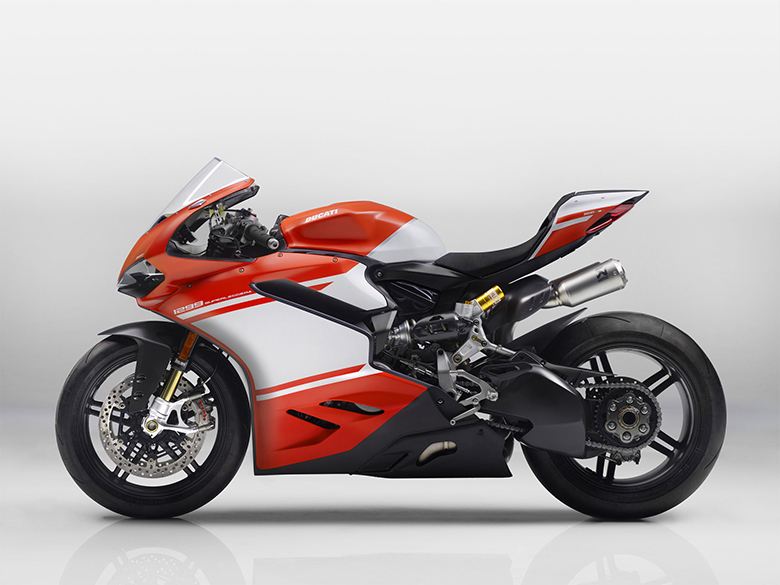 This year, this brand has manufactured the number of amazing bikes that people love. 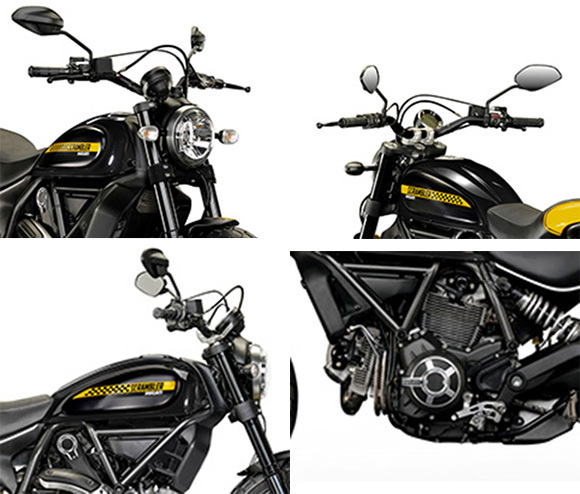 This bike has been designed by Dario Lopez studio and contains the black panels, which are distinguished by the new black chessboard drawn on the yellow band and are replicated on the short front mudguard. 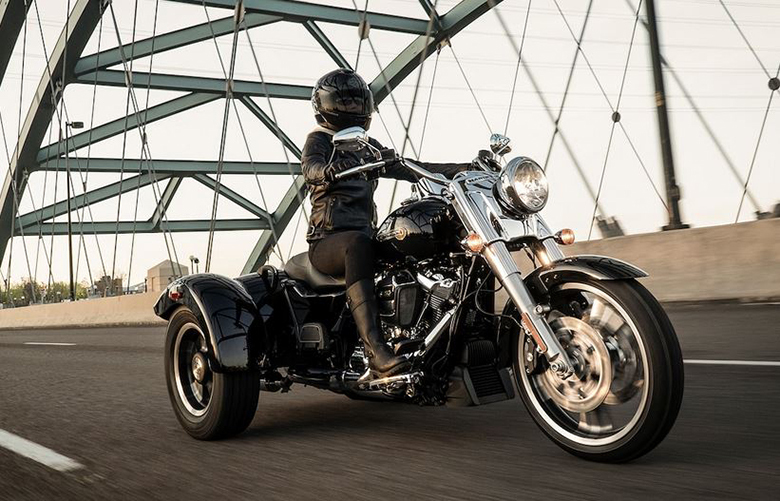 The overall look of the bike is enhanced by the Shining Black tank with an impressive front look. 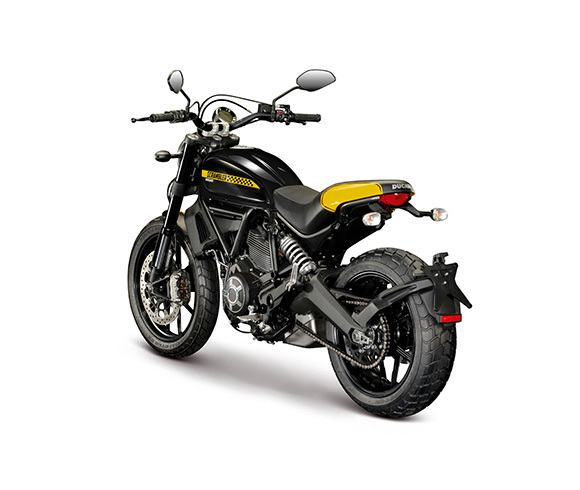 The review of the new 2018 Ducati Full Throttle Scrambler with its specifications and pictures are given below. 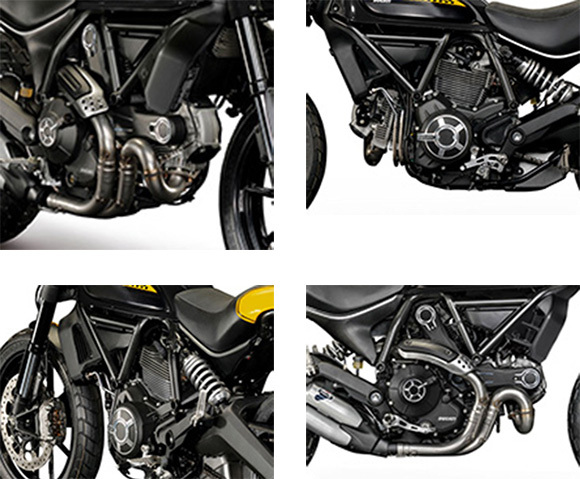 The new 2018 Ducati Full Throttle Scrambler features the powerful and high performing L-Twin 803 cc air-cooled engine Desmodromic distribution containing 2-valves per cylinder. 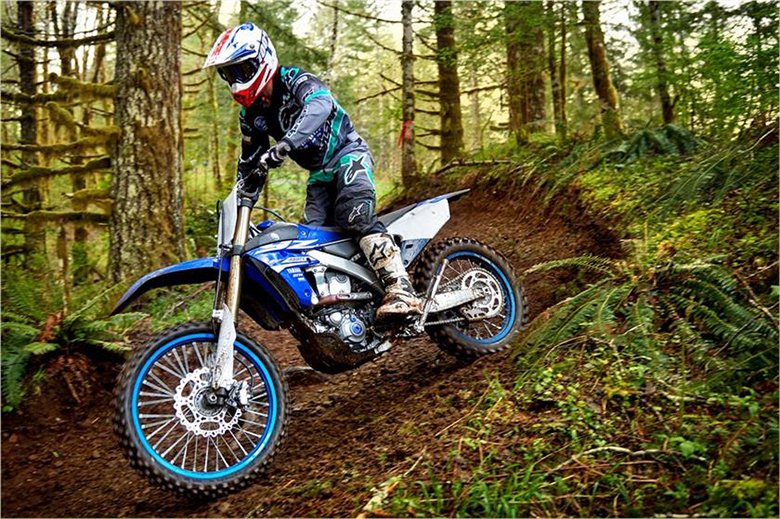 The bore to stroke ratio is about 88 mm and 66 mm respectively while the compression ratio is about 11:1. 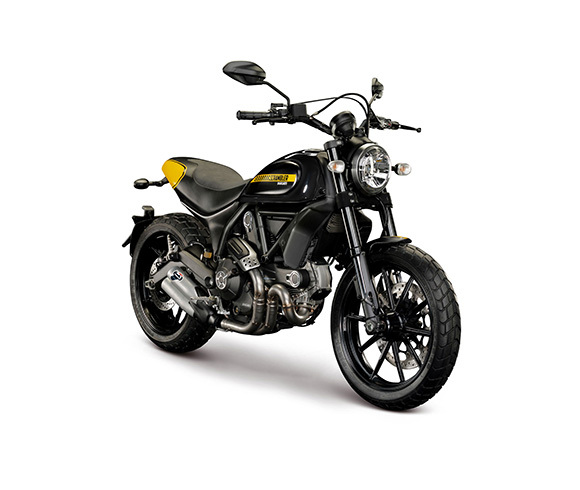 This Ducati bike has been optimized for an outstanding performance like in 2018 Ducati Classic Scrambler. 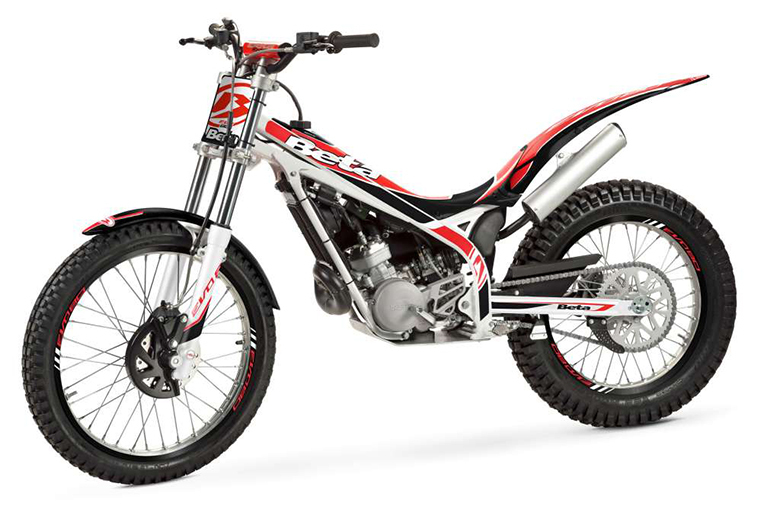 The engine has the ability to deliver the power of 54 kW and torque of 67 Nm easily. 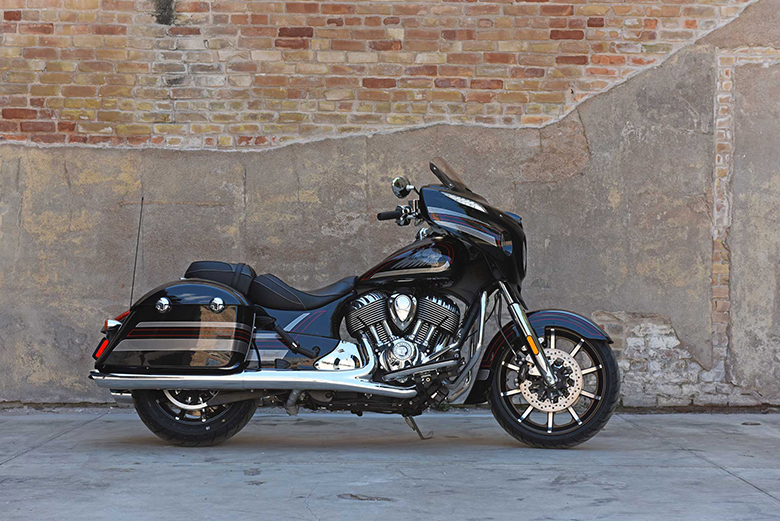 The latest exhaust system features the single stainless steel muffler for amazing performance. The new aluminum silencer covers looks excellent. The engine has achieved the Euro 4 standards. 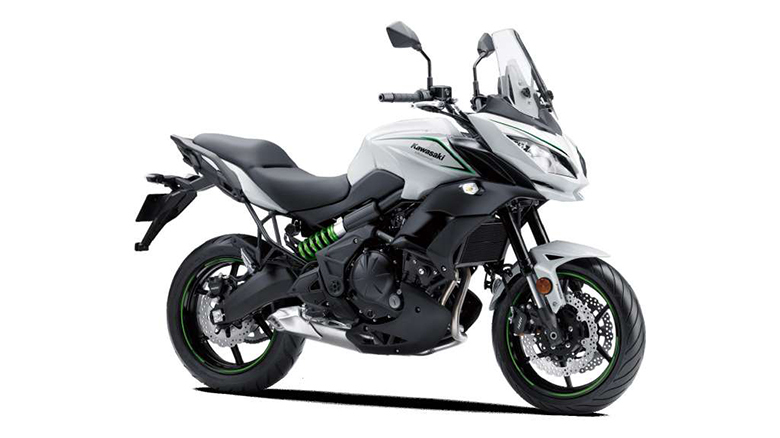 The clutch provides better feel while the transmission ratio consists up of the 6-speed gearbox. 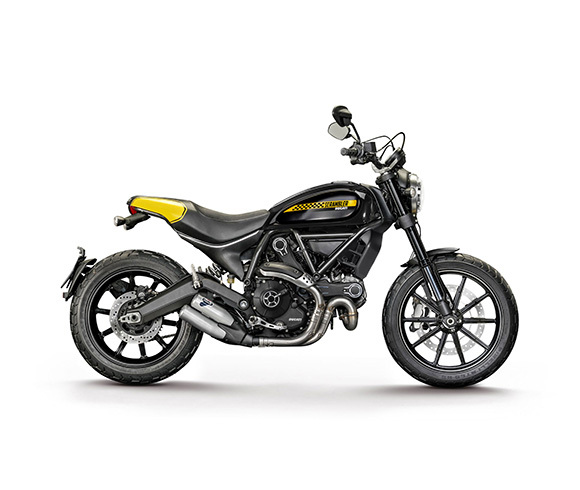 The new 2018 Ducati Full Throttle Scrambler features the strong and tubular steel trellis frame. The overall body and structure are kept strong so that it can easily withstand all the obstacles that come in the way. The overall bodywork is kept stylish and attractive. The suspension and braking system has been optimized for better performance. The front suspension consists up of upside down Kayaba 41 mm fork while the rear suspension contains pre-load and rebound adjustable as well. The wheels have been carefully chosen so that one can have the better grip over all kinds of surfaces. The braking system consists up of a front brake of 330 mm disc while the rear brake consists up of 245 mm disc while the ABS comes as standard. 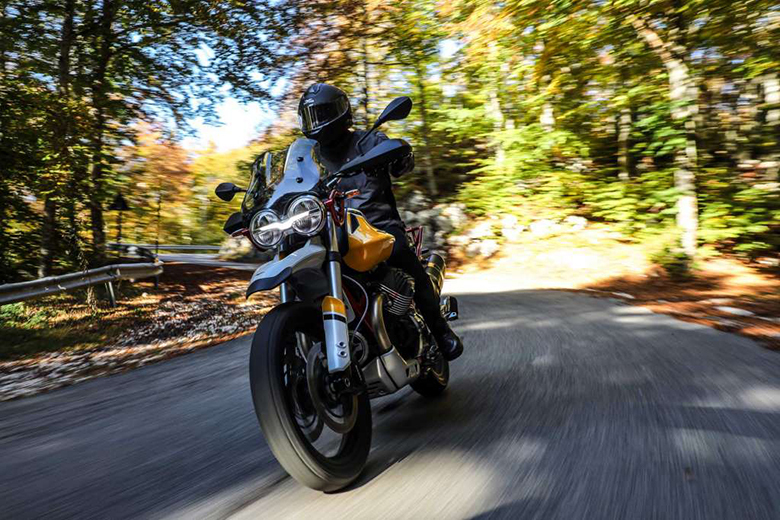 This article is about the review of the new 2018 Ducati Full Throttle Scrambler and it is covered under www.bikescatalog.com. 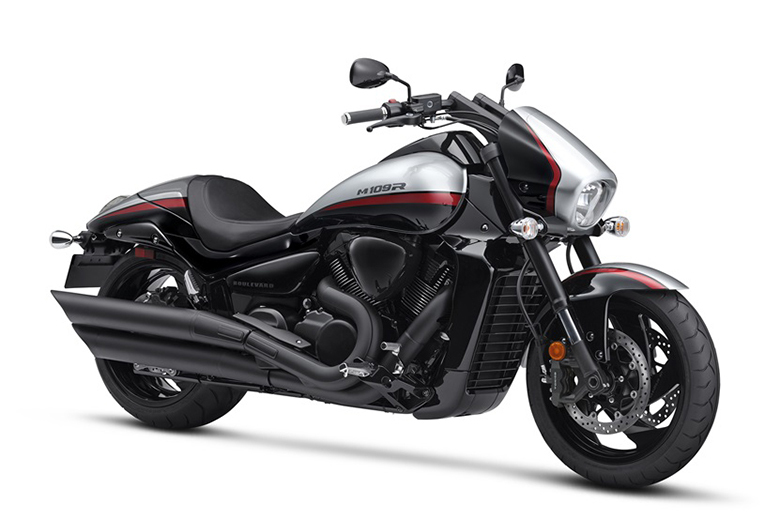 It features the powerful engine that has been optimized for better performance and outstanding powerful delivery. The chassis features the strong frame and stylish look. Each and every part has been carefully optimized for better performance under all conditions. 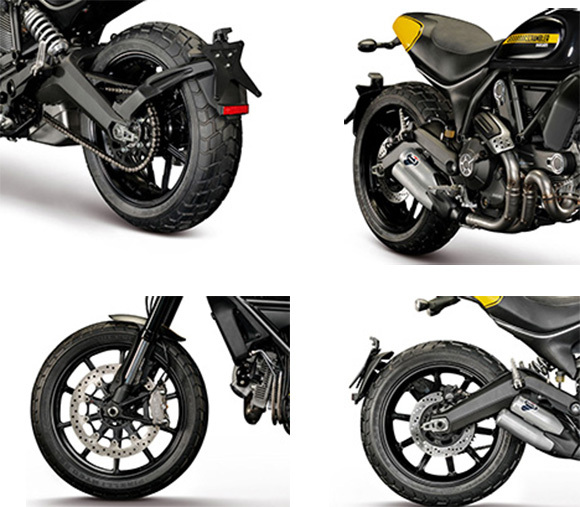 The suspension system works amazing and braking system ensures superb stopping force.